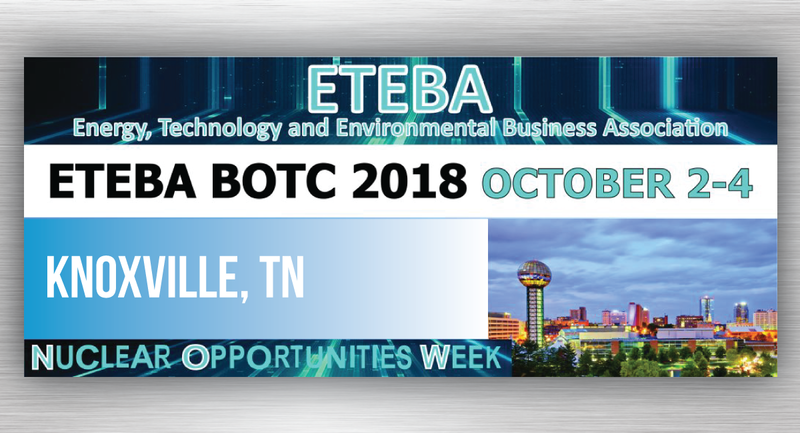 Matthew Wolf and Jeremy Willoughby will be representing GEL Solutions at the ETEBA 19th Annual Business Opportunities and Technical Conference in Knoxville, TN October 2-4. 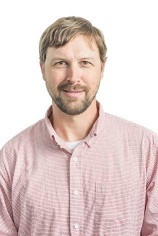 Matt will be speaking on 3D Subsurface Information with the 3D World Above. 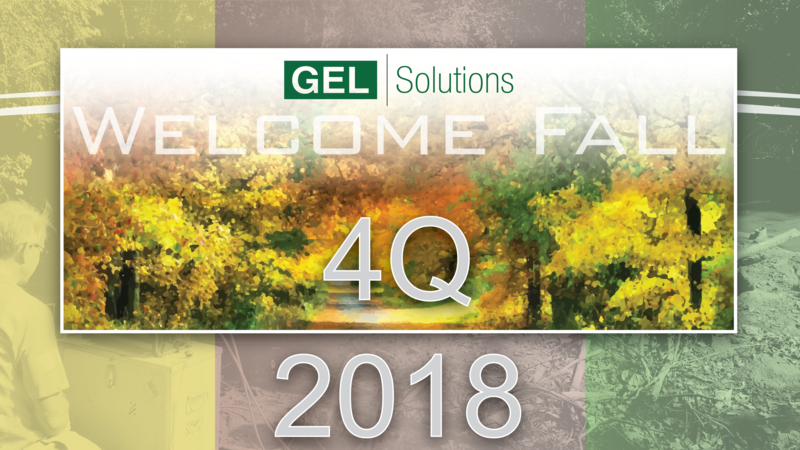 Come see us at our booth! 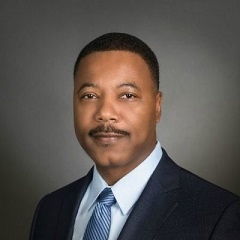 Marietta, Georgia -- GEL Geophysics, LLC, is pleased to announce that Mr. Kelvin Tyler has joined the firm as the Subsurface Utility Engineering (SUE) Operations Manager for the Marietta, GA office. 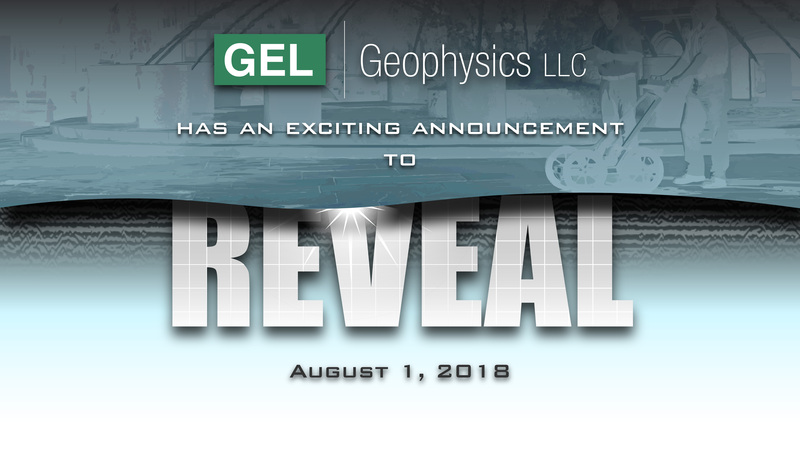 GEL Geophysics, LLC (GEL Geophysics) is pleased to announce that William S. Dovell has become the Director of South Carolina Operations for the firm. 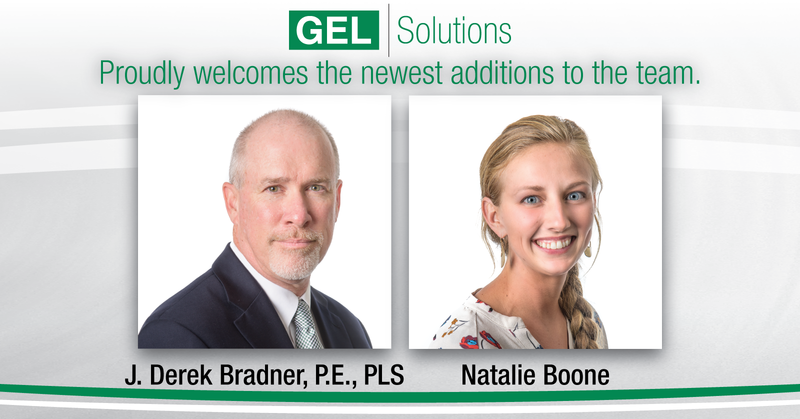 Disabled veteran owned Hannah Solar Government Services (HSGS) has completed the installation of solar panels at The GEL Group, Inc. (GEL) headquarters in the West Ashley area of Charleston, SC.